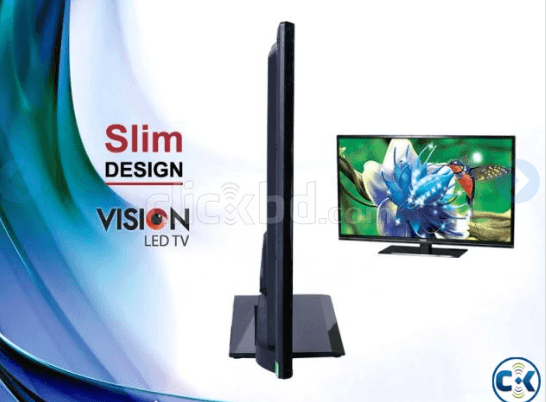 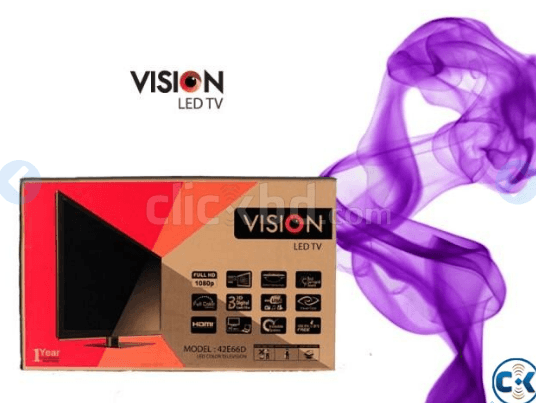 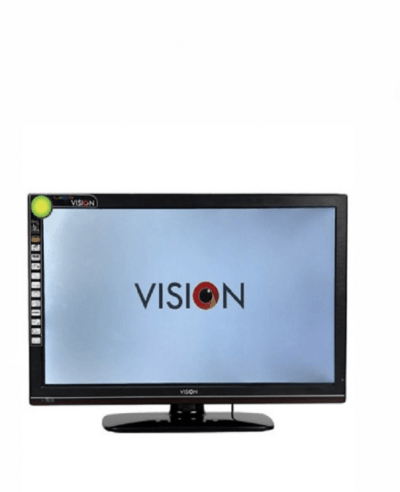 VISION TV is the latest addition to LED technology. It proves its standard with superb picture quality and suitability to all, irrespective of ages. 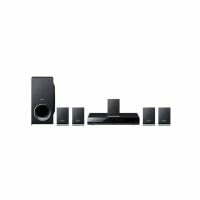 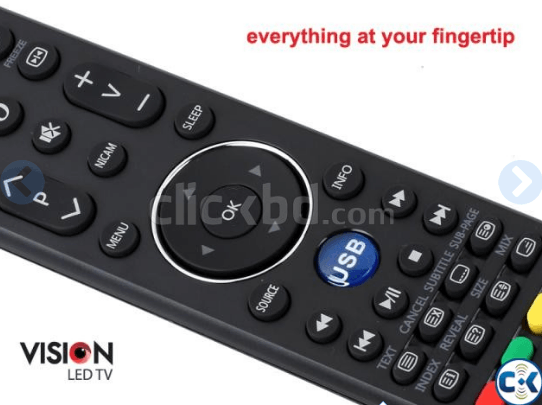 It is 100% eye-soothing and comfortable to watch even for a longer period. 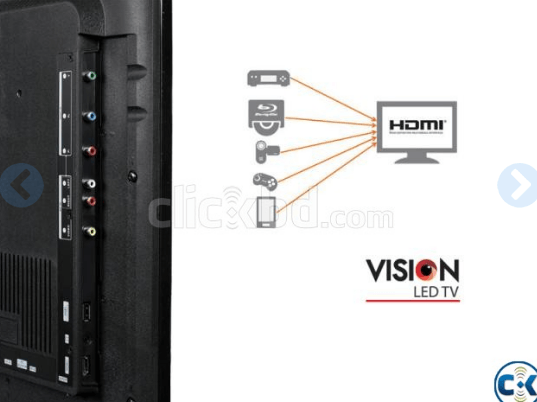 VISION TV, with Full HD Quality and 1080p Progressive Scanning, has become an icon in the TV technology today.